Just had a knee replacement 4 weeks ago still pretty sore but coming along . Starting thing about muskie season . 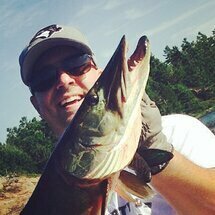 Trying to get some info on Stoco lake near Tweed Ontario like places to stay and how the muskie fishing is . 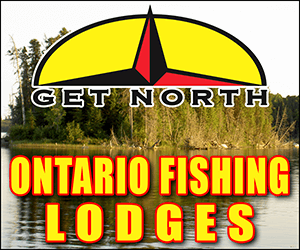 Planing on fishing it for 3 days on our way to the Kawarthas on our annual trip . You can send me a pm if you want . Thanks for the help . I'd keep going straight to the kawartha's myself. I've fished stoco fair bit, moira too, caught muskies in both, but had to work for them, and nothing real big. Just my opinion. 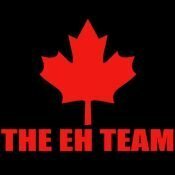 We do well in the Kawarthas also . Its on our way and a different lake we will still fish Sturgeon , Balsam and Pigeon on our trip . Thanks for the reply . Would like to hear how you do on Balsam. Used to be my go to spot when I lived in Barrie. Have been back once once or twice in the last few years but didn't do as well as I used to. Wondering if the pike are having an effect or maybe I was just there on "one of those days"
Theres a motel right as you get into town and the launch is around the corner. 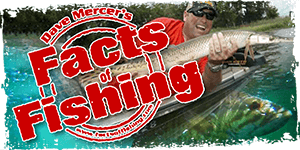 Fished many times during our Muskie phase and although we caught a bunch, some of the fish we saw were better than 48". The local pro to ask is Stacey Ash at Pro Tackle. I believe he still takes clients out from time to time but is always generous with information. The musky hunter did a show on Stoco a few years ago. Try to ignore the crazy little guy with the funny accent. Thanks for all the replys and PM's on Stoco it will make it easier planing our trip for the fall . Good luck this fishing season .